Ready for a few another round-up of beauty bits and pieces? The Body Shop have added two new fragrances to their Voyage collection – English Dawn Gardenia and Polynesian Island Tiare (R285 for a 50ml EDT). 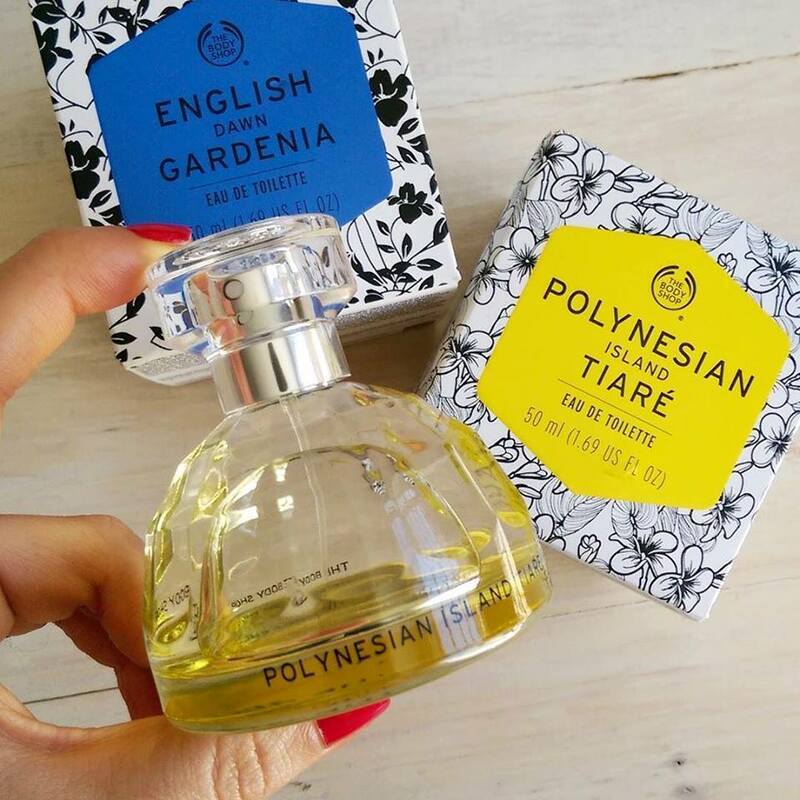 Polynesian Island Tiare is a breezy, ultra casual summer’s day in a bottle. If you appreciate a soft, feminine floral you might like both of these fragrances. Gardenia feels like the more grown up of the two and has a lush, dewiness to it. As for Tiare, this one’s my favourite. It’s a summery, spritz on-and-go frangi pani type of scent that reminds me a bit of The Body Shop’s Moringa line that I like. 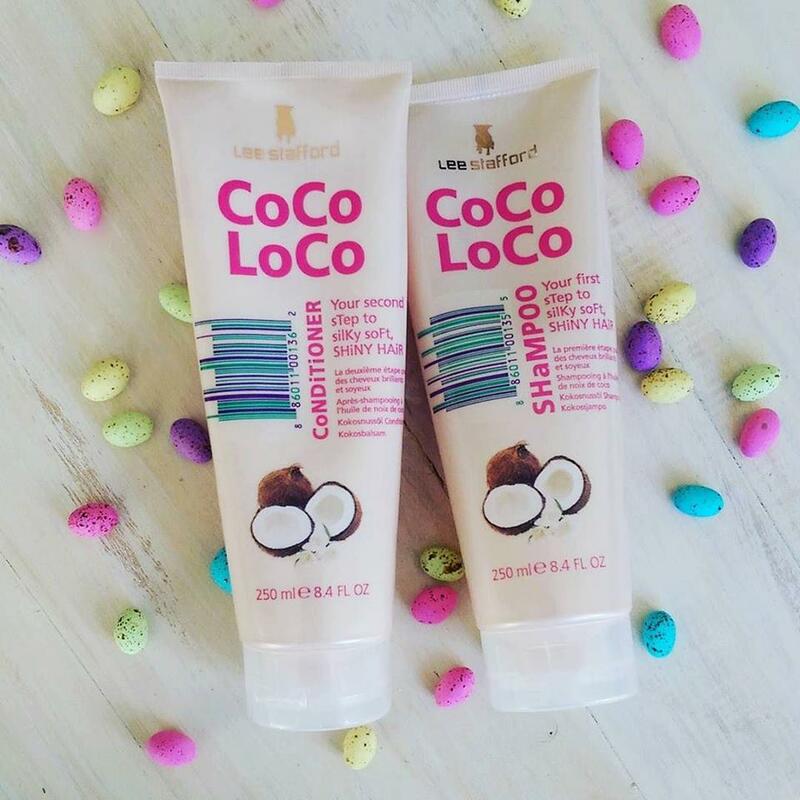 Next up, Lee Stafford’s just launched a new coconut oil-infused range called Coco Loco (R99,95, exclusive to Clicks). It’s geared towards anyone wanting softer, silkier locks and I thought it might be a little too ‘heavy’ for my baby fine, gets-oily-quick hair type but it’s been working a treat and isn’t building up or weighing anything down, despite the fact that I was my hair every single day. I like that it’s got a soft, sweet coconut scent that makes me think of coconut ice but it doesn’t linger around and interfere with your perfume. Also, it really does deliver on the ‘silkier’ promise. My hair did feel softer and swishier after using it and was super easy to comb out while wet but like, I said, it didn’t add any weight. Let’s get Coco Loco! Also, what I would give for Speckled Eggs right now. OMG! If you’ve got hair that’s easy to care for and doesn’t require anything repairative or serious de-frizzing this is a nice li’l duo to use. If I was in the business of buying my own shampoo I’d happily toss these guys in my shopping basket. In fact, maybe I will regardless. 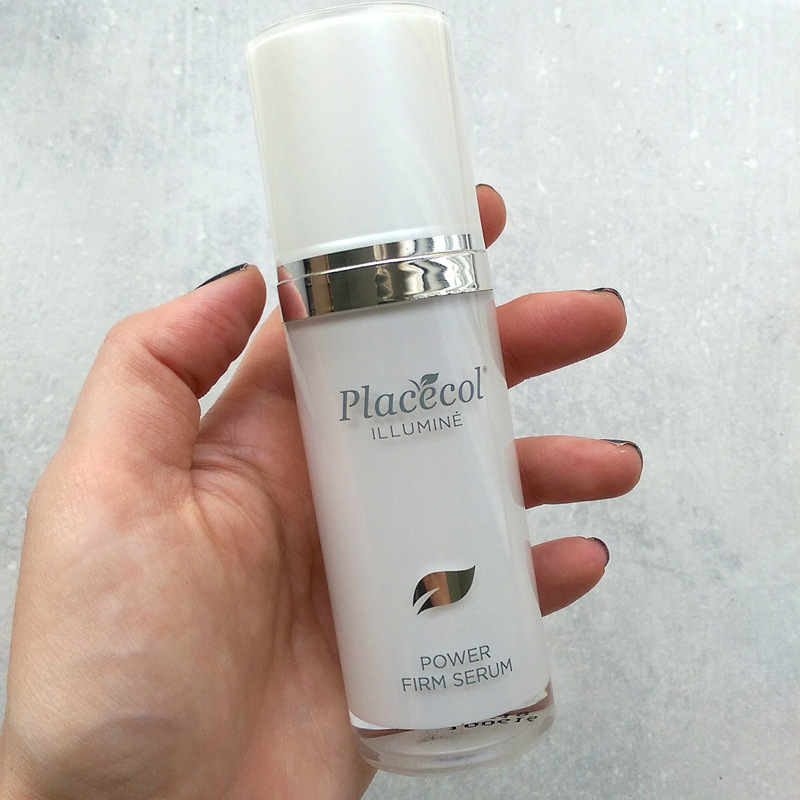 Lastly, Placecol sent me their Power Firm Serum (R580, Placecol.com) the other day. I’m glad to see it’s packaged in an airless pump because at one point this brand used a lot of jar and if you’re a regular reader you’ll know I don’t like packaging that exposes any actives to air. Bravo on the pump, dudes! A light textured, easily absorbed lotion, it provides just enough moisture for my oily-combo skin and would play nicely when layered with a heavier cream for anyone with a drier skin type. As far as the firming bit goes, any dermatologist will tell you the best way to protect and boost your skin’s collagen supply is to shield it from the sun and invest in proven collagen-boosting actives like retinol, alpha or beta hydroxy acids and peptides. Placecol’s lotion doesn’t make use of any of those, but does contain hematite extract, a mineral that’s also shown an ability to stimulate collagen synthesis. How effective is it in comparison to the aforementioned collagen-boosters? Truthfully, I really don’t know as it’s not a commonly used ingredient.